Since its founding in 1974, Geophysics GPR has been involved in the measuring and analysis of vibrations in order to minimize discomfort to people and to avoid damage to structures and equipment. 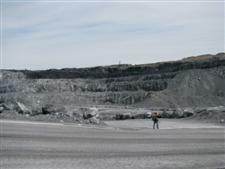 Geophysics GPR has also managed blasting efficiency at mines and quarries in Canada. 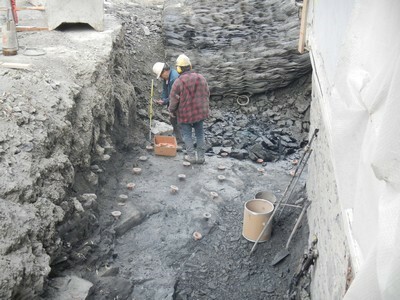 Over the years, GPR has acquired notable exposure, since this type of work is often carried out in urban environments, near subway stations or fragile buildings. 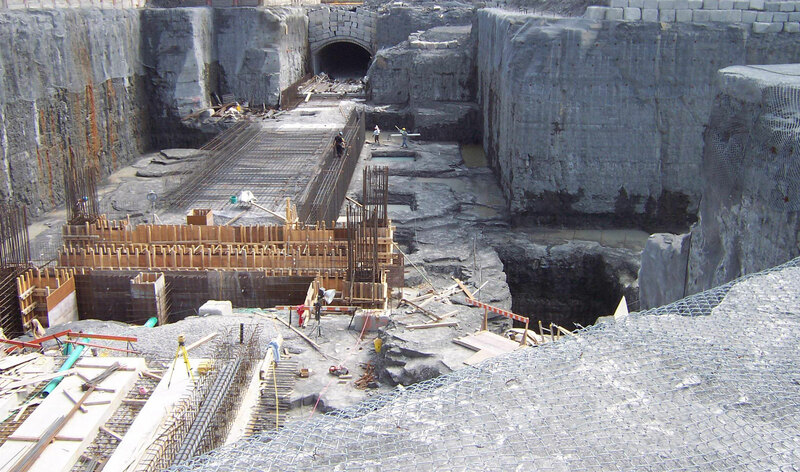 We make use of a range of specialized instruments to to vibration monitoring on vibrations caused by blasting, pile driving, dynamic compaction, construction, traffic, etc. 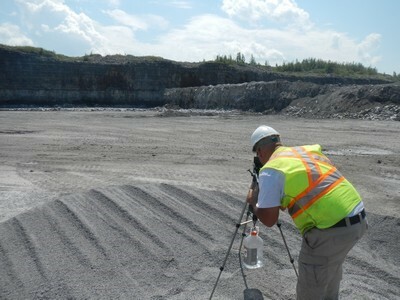 Blasting operations and environmental impact control includes continuous monitoring of vibrations and air overpressure, drilling, explosives and loading procedures. This also includes blast property evaluation in terms of complaints and rock physical parameters, particle velocity, air movement, projectiles and other damage. Pre and post inspection surveys of nearby structures.